This product is a microphone ADAPTER, meaning that you still need to connect your external microphone to it's jack in order for it to work. We have tested this unit to work with all battery powered microphones we could find as well as many different non-battery powered microphones. 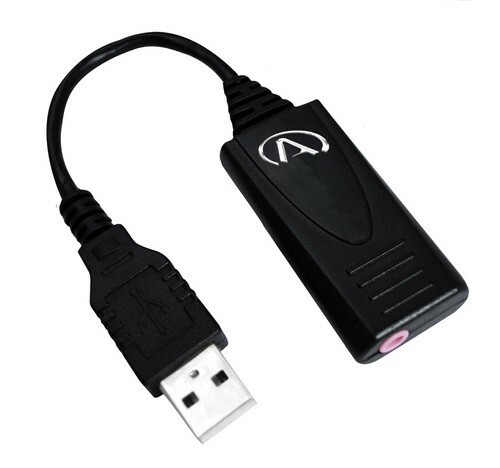 Note that this product does NOT have a separate headphone jack, so the computer ONLY views this device as an additional recording device and NOT an additional playback device. This means that it will not interfere with your existing speaker/headphone setup and will only effect the actual recording itself.